France deems unacceptable a European Commission proposal to exclude French ports from a re-routing of a strategic trade corridor between Ireland and mainland Europe after Brexit, the government said. At the moment much of Ireland's trade with the continent goes via Britain in trucks. However, with less than eight months to go until Britain leaves the European Union there is still little clarity on its future trade relations with the bloc, nor the nature of the Irish Republic's border with the British province of Northern Ireland. [post_ads]The new route put forward by the Commission would connect Ireland by sea with Dutch and Belgian ports including Zeebrugge and Rotterdam. French ports such as Calais and Dunkirk would be bypassed. "France and Ireland maintain important trade channels, both overland via Britain and via direct maritime routes. 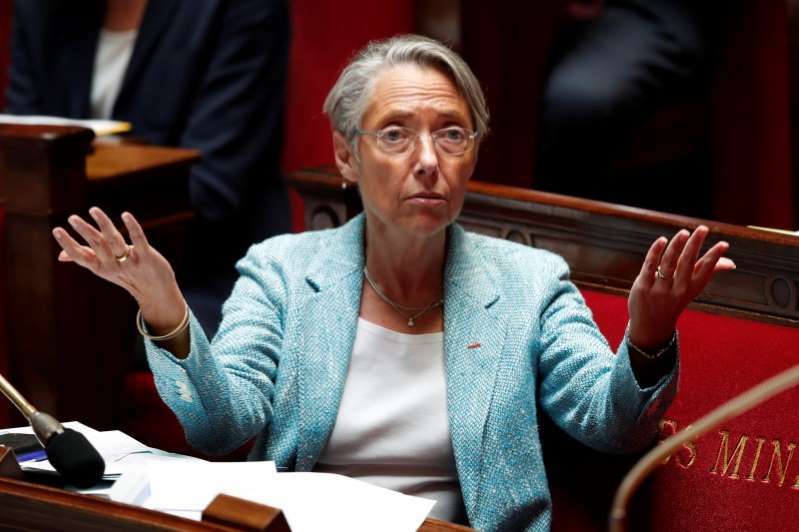 The geographical proximity between Ireland and France creates an obvious connection to the single market," French Transport Minister Elisabeth Borne wrote to the EU's transport commissioner in a letter dated Aug. 10. "Surprisingly, the Commission proposal in no way takes this into account. This proposal therefore is not acceptable to France." At stake are jobs, millions of dollars' worth of port revenues and possibly EU infrastructure funding. Borne said that French ports had the necessary resources to ensure they could handle the likely increase in trade flows, hinting at concerns of congestion in ports such as Calais, France's busiest passenger port.